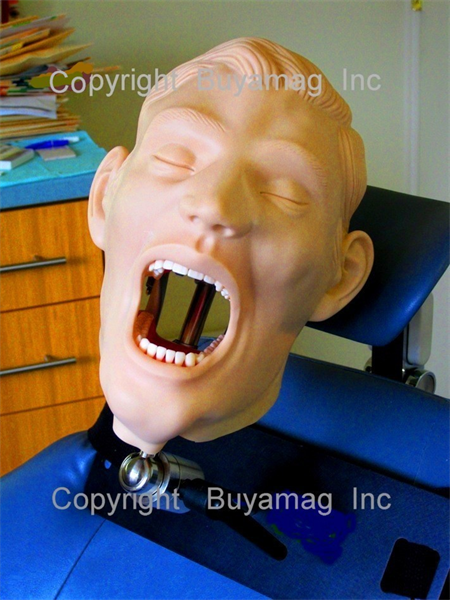 AT BUYAMAG INC WE DESIGN DENTAL MODELS AND MANIKIN SIMULATORS FOR DENTAL EDUCATION IN CLASSROOM OR IN OFFICE SETTINGS. DENTISTRY TEACHING EASY WITH HANDS - ON EXPERIENCE DENTAL MODEL. 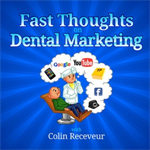 Is Social Media Advertising Now an Option for Dentists? 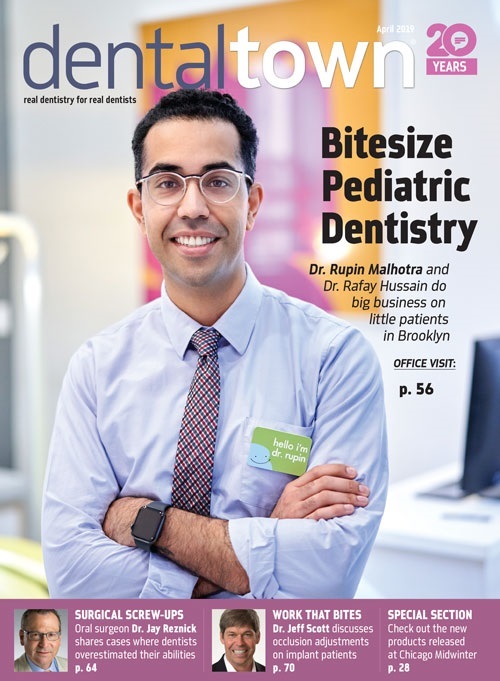 Is Your Dental Newsletter Dying?